2007 marks the start of the 4th International Polar Year, officially launched yesterday at the Palais de la Découverte in Paris. The last polar year was in 1957, so this one will be the first to benefit from space technologies—an important new element for scientists in many fields. First launched in 1882, the International Polar Year (IPY) seeks to coordinate research efforts focusing on these territories that are so important in preserving the balance of the planet and to establish the most comprehensive picture possible of the poles. For this 4th IPY, 50,000 scientists from 60 nations will be pursuing 210 multidisciplinary programmes. Global warming, an issue increasingly occupying the minds of the scientific community, will be central to their concerns. The results of the last IPY in 1957-58 marked a key milestone in the advancement of our knowledge of the poles. This year, satellites will be mapping polar zones that perhaps will have disappeared by the time the next IPY comes around 50 years hence. “CNES will obviously be taking part in IPY efforts, by supplying satellite data and acquiring in-situ measurements, particularly from balloons,” says Aline Chabreuil, IPY Communications Officer at CNES. 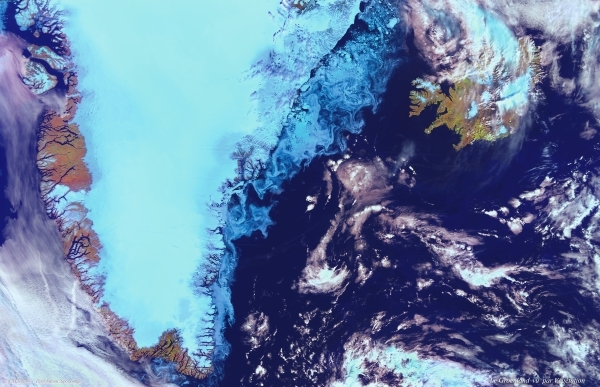 Many research programmes need space technologies at different scales to study ice and the atmosphere (especially the ozone layer), to map polar zones or to track migrating marine wildlife. 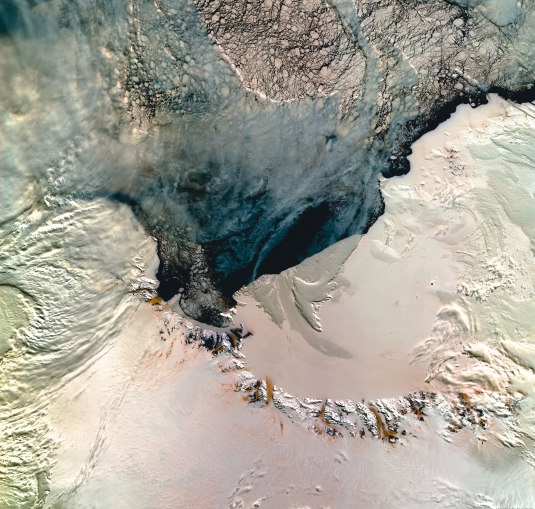 This year, scientists and satellites will be turning their attention to the poles to “enhance our understanding of phenomena that have impacts across the globe,” says Aline Chabreuil. In the face of these global challenges, awareness-raising efforts toward the public and young people in particular will be a key element of CNES’s outreach efforts for this polar year.